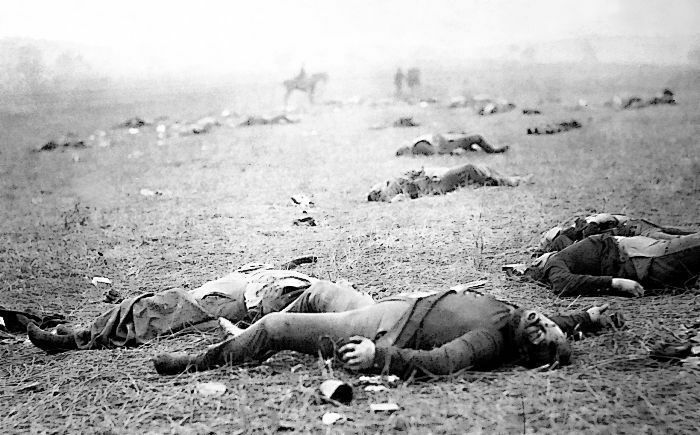 I remember when I was a kid my father took all of us on a road trip to American Civil War battlegrounds (yeah). Most of what I remember is the endless driving and the cheap motels we stayed at. 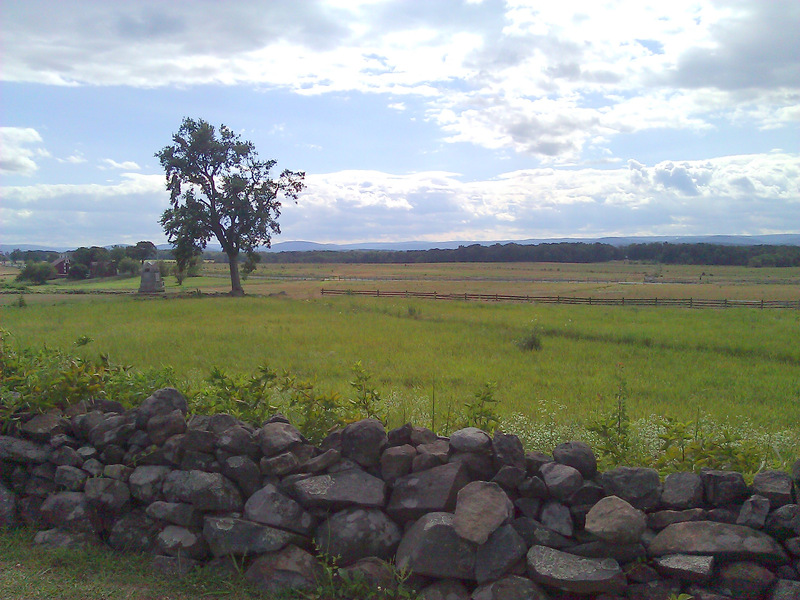 But our visit to the battlefield at Gettysburg made a deep and lasting impression on me. Gettysburg today: a view of the field of Pickett’s Charge – such a beautiful and peaceful landscape harboring such a tragic past. Perhaps it was because we went into an interpretive center and saw a giant 360 degree painting of Pickett’s Charge (the painting is called The Cyclorama) and it brought the horror of the 3 day battle to life for me. Or perhaps it was all the memorials for the thousands of lost soldiers that were scattered around the battlefield; presumably close to where they’d fallen. It was a very sad place – and it really felt like it was blood soaked and resonant with death and suffering. I was just a child and it opened me to the horror of war, and the silent grief of death. It wasn’t until I was much older that I experienced anything close to that feeling again. As I’ve written in past posts, I worked at archaeological sites and spent a lot of time visiting ruins and tombs all over Greece when I was in my twenties. My first real job was at the Athenian Agora as a pottery profiler and illustrator for Dr. Rotroff. Much of my time was spent down in the apotheke (storeroom) alone among the hundreds of ancient artifacts, sitting next to boxes of ancient bones. 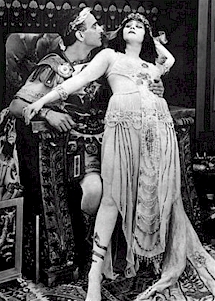 I never sensed anything down there except a great reverence for, and a kind of happy embrace of the past – surrounded by objects and remains from thousands of years ago. Dr. Rotroff had even “introduced” me to one poor man’s remains: a man who had been a mercenary soldier. There were several mended wounds on his bones, and a final squash of his skull from a horse’s hoof. His skeletal remains lay near me as I worked in the dark to project a to-scale image of the pottery I then had to draw. 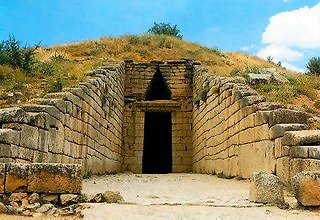 It was thrilling to visit the giant tholos tombs at Mycenae for the first time, but they were so immaculate and full of tourists that they lost a lot of their mystery for me. In the field people form an intellectual detachment when studying the skeletal remains of ancient grave sites. For example: during my first season at the Agora in 1981, there was an ongoing excavation at the northern boundary of the Agora that revealed the west end of the Stoa Poikele (The Painted Stoa). 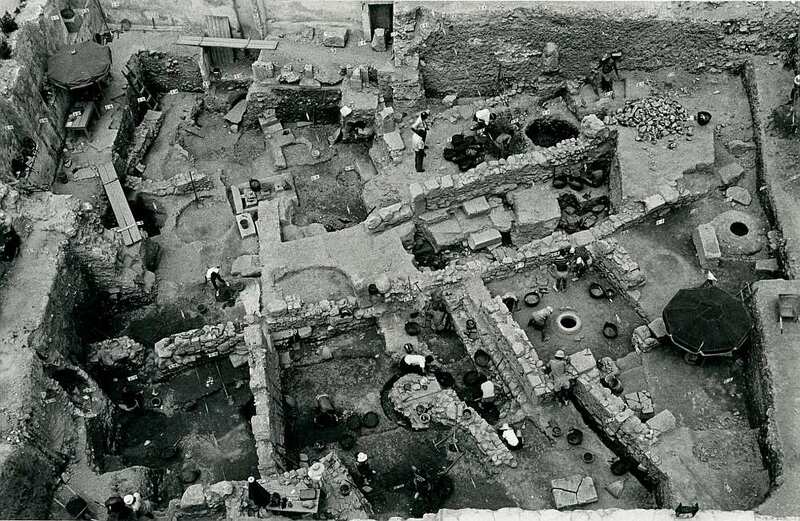 Agora Excavations 1981 – you can get a sense of how deep they had to go to get to the Classical Period – it was meters below street level. 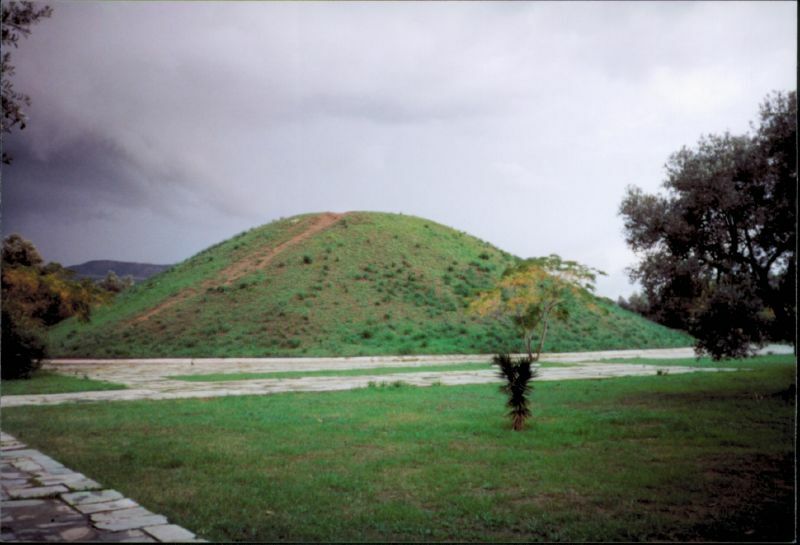 Site of the Battle of Marathon: Visiting Marathon for the first time was startling to me. Today the beach is full of sun tanning, happy people. 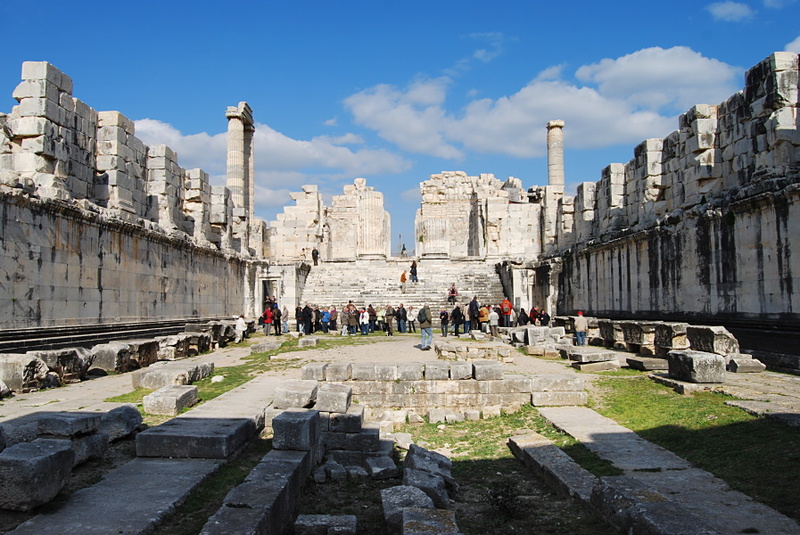 Back in 490 BC it was the site of a crucial and bloody battle that was won by the Greeks against the invading Persians. According to the ancient historian Herodotus, the Persians, sent by King Darius 1, lost 6,400 men in the battle and the Greeks lost 203 men (192 Athenians and 11 Plataeans). The Athenians buried their dead in a massive mound of earth near the shore. Ἑλλήνων προμαχοῦντες Ἀθηναῖοι Μαραθῶνι χρυσοφόρων Μήδων ἐστόρεσαν δύναμιν (Fighting at the forefront of the Greeks, the Athenians at Marathon laid low the army of the gilded Medes). 300: Rise of an Empire is Hollywood’s version of the Battle of Marathon. That’s the beach I went sunbathing on though I didn’t jump off any cliffs there and it looked a lot different from this poster in real life. Tomb of a young woman buried with two horses – There is an unusual tholos tomb near Marathon that dates to around 1490-1400 BCE. It was the tomb of a young woman buried along with two horses. It is the only tomb of its type and from this period to include a woman with horses – all the other tombs that have horses are of men. The tomb is also unusual because it was dug down into the earth rather than mounded with earth above it, so it has a long descending dromos (entryway) rather than the usual level ones. The horses were presumably slaughtered in situ during the burial, and lie lengthwise in the dromos facing each other. 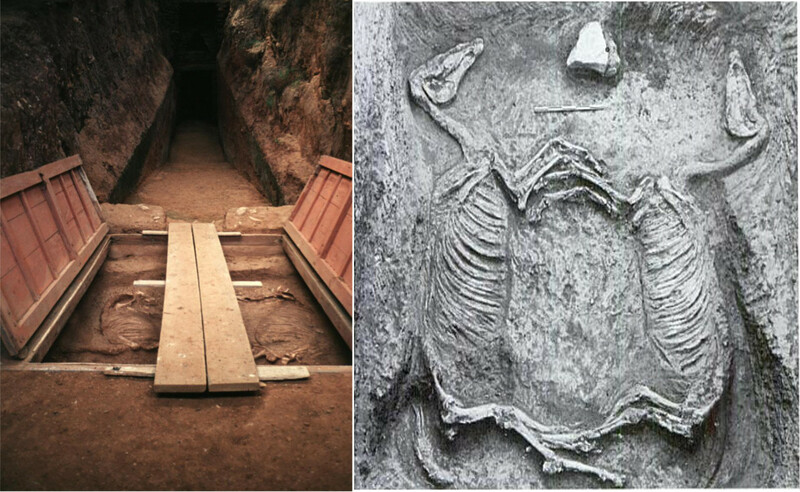 It has been hypothesized that the horses found in these burials were the horses used to bring the body to the tomb. They could, in my opinion, have been the dead’s favorite mounts. I am a horse lover and perhaps that’s why the burial moved me. Perhaps it was because it was a young woman (like me at the time) who’d been buried there. All I know is that as I stood there looking down the dromos towards the burial chamber, I felt a profound sadness, and a feeling that there was a remnant of grief and a shadow of the young woman’s spirit still lingering there. – but one of the most intense experiences for me was entering a small tomb on the Anatolian plains. Like most ancient sites, it had been looted a long time ago, so all that remained was the structure. The way into the lower chamber was through a small dug-out area below ground. Inside it was pitch black and big enough for all of us (about 15 in total) to stand tightly. Our flashlights made golden beams of light that seemed to vanish into the depth of the chamber and served only to intensify the darkness. There was a rough hole in the ceiling just big enough for one person to crawl through, and through this hole we were lifted one by one into the top chamber. Being lifted up from the blackness of the lower part of the tomb and then scrabbling into the upper chamber was a singular experience. My heart was pounding with uncertainty. It was possible to see the domed shape of the tomb up there, as there was a faint beam of white light coming in through some hole to the outside. The light illuminated the dust that we were disturbing. The air was cool and the atmosphere of the tomb was intense – like the intense, oppressive pressure that I have uncomfortably felt inside a deep cave. But I knew that where I knelt wasn’t that far below the grass outside – just inches really, considering the beam of light that came in. I felt like I shouldn’t be in there. It felt like there was something more in there than a bunch of students. I was anxious to leave. Going back down through the hole into the deep darkness below was eerie. 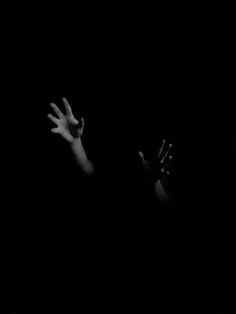 You couldn’t see where you were going; you were only aware that some detached hands, seemingly floating in the air, helped you down to the tomb floor. It made me think of the ancient Eleusinian Mysteries and I wondered if there might have been some ritual like that… a kind of rebirth – moving out through the darkness of the earth, back to the world and the light. 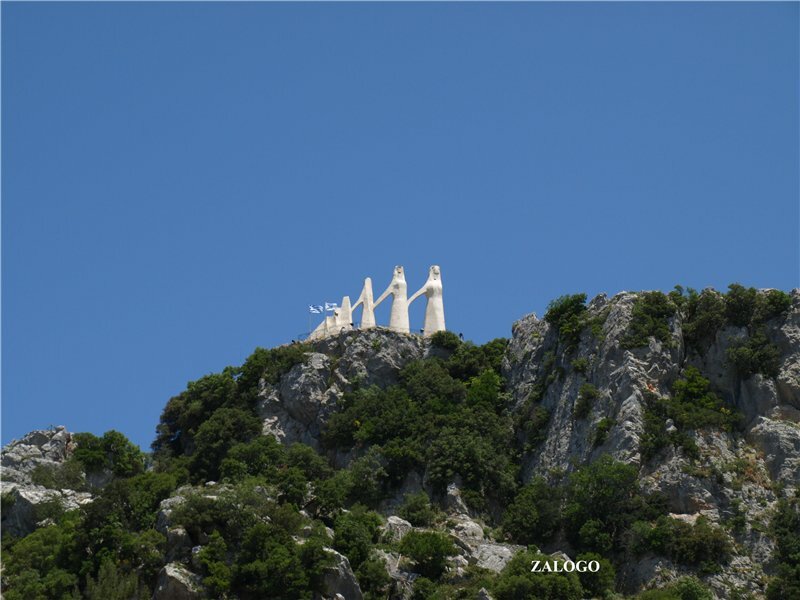 The monument to the Heroines of Zalongo, stands atop a high cliff in North Western Greece. 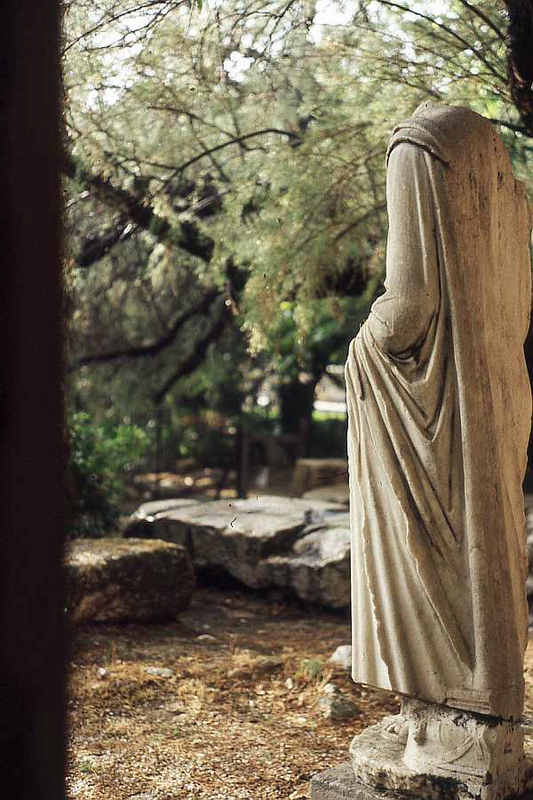 The sculpture is by Georgios Zongolopoulos. During another trip with the American School, we were visiting historical and archaeological sites in Epirus in North Western Greece. One day we went to view the site of the naval battle of Actium – where Octavius Caesar defeated Marc Antony and Cleopatra in 31 BC (causing them to commit suicide in Egypt). It was amazing to stand there where Marc Antony’s troops had camped and look out over the Ionian Sea and visualize the giant war ships and the battle. We visited several other sites that day, but one that I found deeply mournful was at the base of a high cliff, from which women and children fleeing the ravages of war had flung themselves to their deaths to escape enslavement or worse. In 1803 during the Souliote War, Ali Pasha the local Ottoman ruler, sent his troops through Epirus to kill and enslave the local population. The story goes that a group of women and children from the village of Souli became surrounded by the Turks near the Zalongo canyon. There, to build their bravery, they danced and sang together, then threw their children off the cliff before jumping to their deaths – preferring to die with dignity rather than be destroyed by their enemies. A famous folk song and dance commemorates the tragedy (https://www.youtube.com/watch?v=pZGAPbzUiqM). 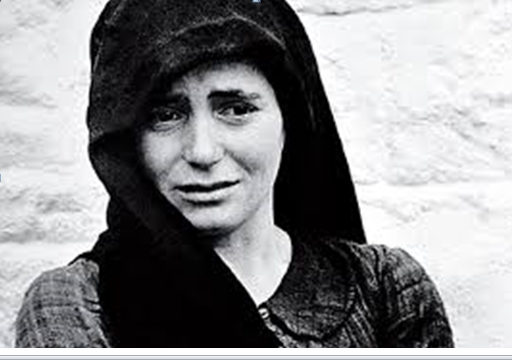 More than 2,000 Epirotes were killed, 5,000 imprisoned and 2,000 sent to concentration camps. 30,000 people were displaced. 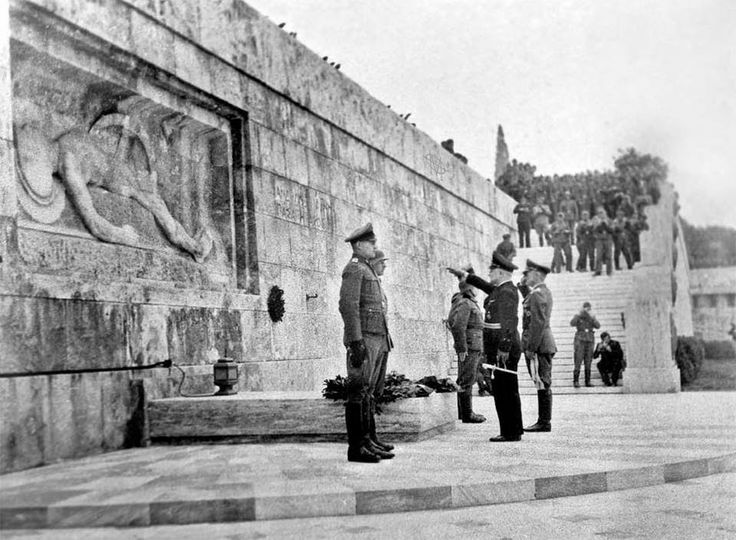 Nazis in Athens in 1944 in front of the Tomb of the Unknown Soldier. We visited one such village high in the mountains where only old widowed women in black remained. It was such a moving sight. The brutal remains of war. Greece has a very long history of being invaded by outsiders going back thousands of years. Despite this fact or maybe because of it, they are brave and proud people. 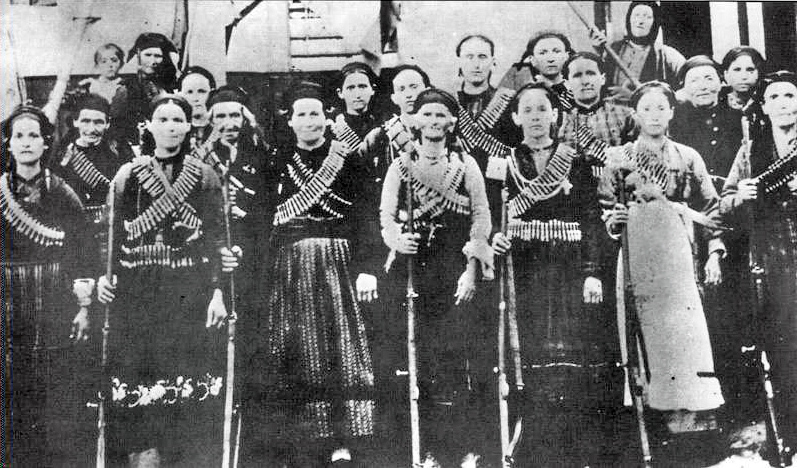 This photo from 1914 shows Epirote women armed to defend their village. This entry was posted in Betty Safran Malyon, Uncategorized and tagged 4th c BC Mercenary Soldier, Agora Apotheke, Battle of Marathon, Battlefields, Burial Mound at Marathon, Gettysburg, Tholos burial with horses, tomb in Turkey, Travels in Greece, WWII and Epirus, Zalongo by Elizabeth Malyon (née Safran). Bookmark the permalink.